Twitter is a powerful social media platform and should be taken seriously when creating your social media strategy. 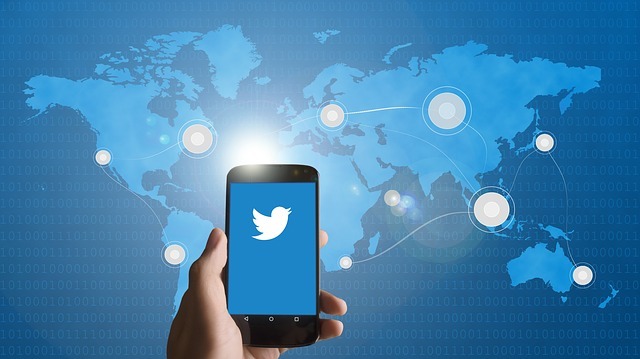 A strong Twitter marketing strategy will give you clear direction and focus for who you should be connecting with. By improving your followers' experience, you can grow your following with better relationships and use social media marketing to increase sales with new contacts. Twitter is built on people, which is why it's important to be present. It is a human-driven social network with over 330 million active monthly users. Two of its unmistakable strengths are its news channel and live events around the world. How many of us run for Twitter when there is breaking news either in our local region or worldwide? Followers can often be more friendly and encouraging to engage with compared to other social media platforms. 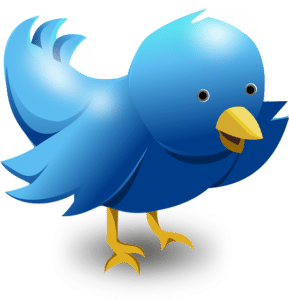 It is vital to keep your Twitter marketing strategy a human one; Twitter is about conversations with people, not a blow horn of announcements. Getting noticed on Twitter is easier than you think. 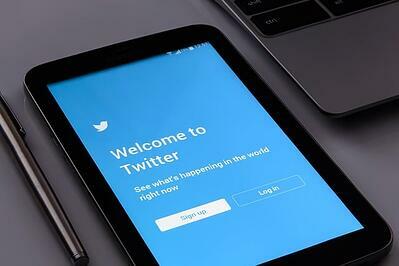 Let’s look at 5 simple things you can incorporate into your Twitter marketing strategy to improve on today to increase your engagement on Twitter. So simple.. just be consistent and dependable with your tweets and the times you post. Don’t go silent for days or months on end. Disappearing can create distrust with followers. Many times businesses think they need to be constantly tweeting 24 hours a day 7 days a week on twitter; not true. Post 3-5 times a day. Twitter is active within the 12 hours of daytime in your timezone. Lose the blow horn and start posting tweets that are useful and helpful to your following. Write your tweets to be worthy of retweeting. Or even better yet, take the opportunity to get to know your following and ask some questions. Not the spammy kind, the normal authentic kind. Questions that lead to discussions. Discussions can lead to relationships. The more you interact with your following the more trust and loyalty you will build with them. It’s not bad to tweet offers and sales, it’s just bad when that is all you post. Be human. Humans created hashtags; not Twitter. And they are an awesome way to connect with others and join in on conversations. Hashtags are a search form. At most, keep your hashtags relevant to your topic and never use more than 1-2 in a tweet. Another great way to use hashtags is by having a Twitter chat, just always be sure to include the correct hashtag so followers can follow the conversation. Spend some time engaging with other followers. Retweet relevant tweets from other Twitter accounts. Make comments. Have conversations with other people. Don’t live in the fishbowl of just posting to your own account. Interact with others; it’s the whole point of social media. Engage with humans and yes, even the ones you haven’t met yet. If you are doing the above, giving useful content, staying consistent, interacting with others, feel free to post strong calls to action. Calls to action can ask people to retweet, visit your website, whatever you would like them to do. By directly asking, engaged followers will be more likely to act on your request. Twitter s a great way to connect with new people and build new relationships that will turn into new business for you. Download a copy of this FREE Visual guide today to learn more.